Thomas Duryea Logicalis (TDL) has completed a round of internal restructuring, with the IT solutions provider streamlining business operations to create digital transformation and service delivery divisions. 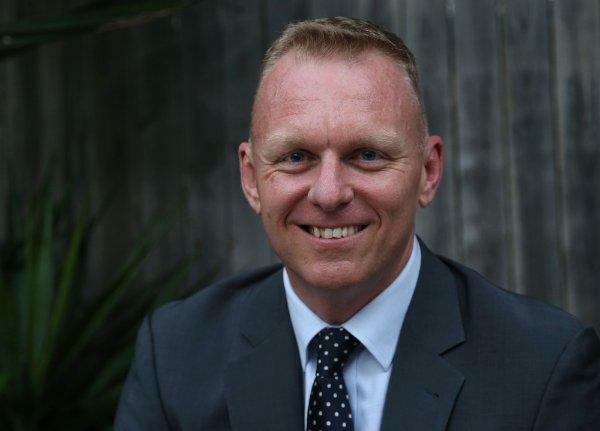 Following the closure of the merger between Logicalis Australia and Thomas Duryea, alongside the recent the launch of a dedicated cyber-security practice, the business has shaken itself up to meet changing customer demands across the country. “As organisations try to navigate digital transformation of their business, our primary objective is to help them identify where they are on their transformation journey, and assist them with the technology and organisation changes required to stay competitive,” TDL CEO Michael Chanter said. Specifically, Chanter said the company is betting on large-scale digital transformation projects in enterprise and government becoming the norm and has set up a business unit, run by Damien Zammit, who was previously in charge of the software division. Zammit’s priority, according to Chanter, will be expanding the local team’s skills and capabilities, which includes the recruitment of two senior national practice managers who will be tasked with heading the newly formed security and data and analytics practices. Under the new business segment four key practices will be established including hybrid infrastructure, modern workspace, data and analytics, and security. “Because transformation projects are complex, these four practices are significant in that they provide our customers with a holistic approach to digital transformation,” Chanter explained. In addition, the company has launched a service delivery area to bring its managed services, outsourcing and cloud services practices under one umbrella. The company has charged Christopher Lafferty with running the new service delivery operation said he will be responsible for overseeing the managed services, outsourcing and cloud services practices. Both Zammit and Lafferty will report directly to Chanter with the business also looking for new staff to support the new practices, as well as recruiting additional sales professionals to grow further in the year ahead. “We are building a new business culture that enables all staff to come together with a common purpose, and that is to enable our customers’ digital transformation,” Chanter added.